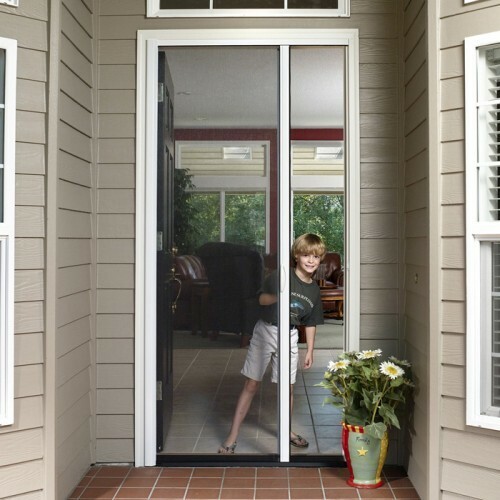 The Legends single door retractable screen is rapidly replacing the old-fashioned swinging screen door and is a great solution for pocketing sliding glass doors and large single swing doors. 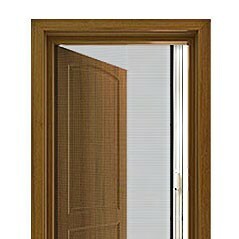 Self-cleaning Legends retractable single door screens sweep the fabric with every retraction, ensuring minimal maintenance and maximum view. 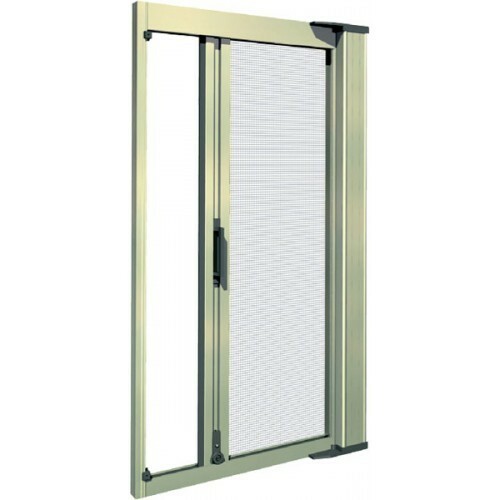 Each Legends retractable screen door has guide tracks that coordinate the operation of the screen and pull bar during operation. 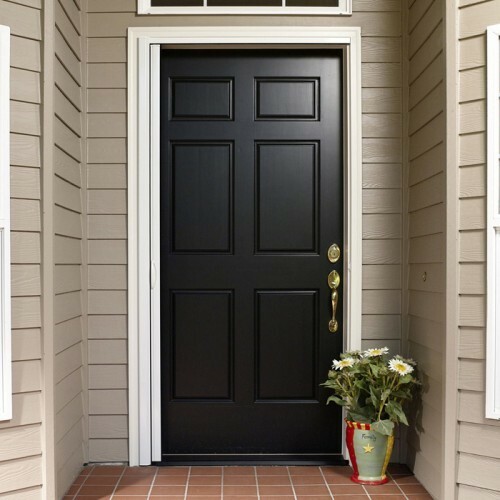 The guide tracks are deep and also have plush double weather stripping that hugs the screen material when the screen is extended ensuring maximum bug protection and resistance to wind. Legends retractable screens use an insect screen with a weave of 18 x 16. This keeps most bugs out but still allows for ventilation, view and about a 30% sunblock. Additional screen fabrics are available.